Yarn Coiling Machines are the latest types of their kinds. 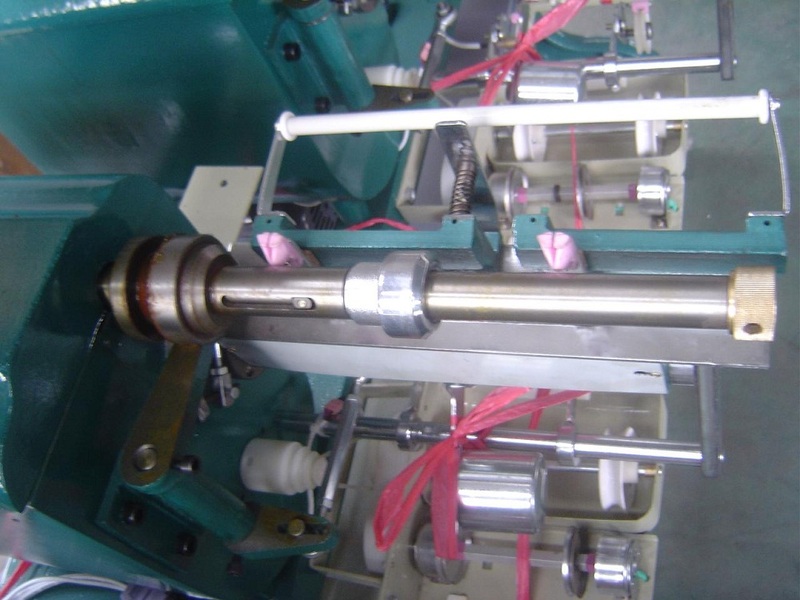 Designed and developed by our own technicians and staff after years of practice, combined with the characteristics of textile industry, this Cross Winding Machine has the advantages of stable performance, easy operations and reasonable prices, etc. 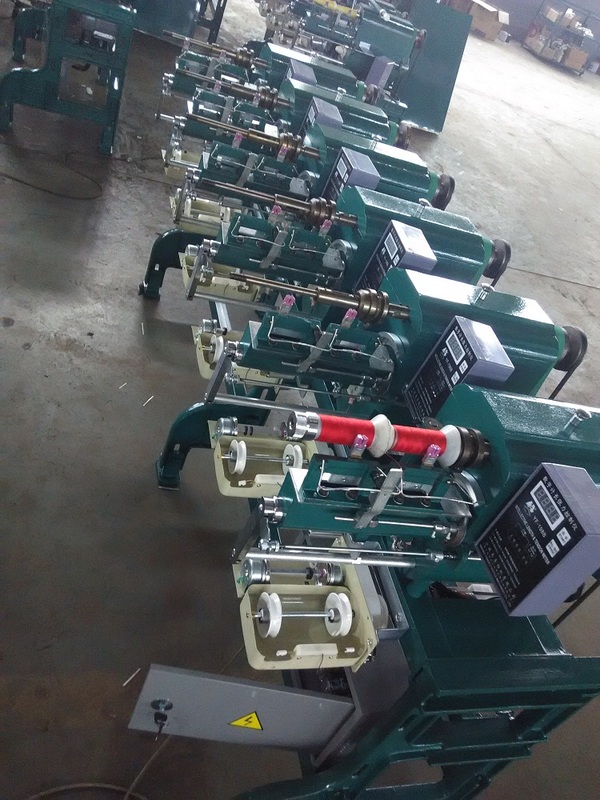 Besides , these Textile Winders are equipped with the upgraded digital length and tension controller, which has greatly improved the quality and accessibility of the machines and reduced the labor cost of operation. 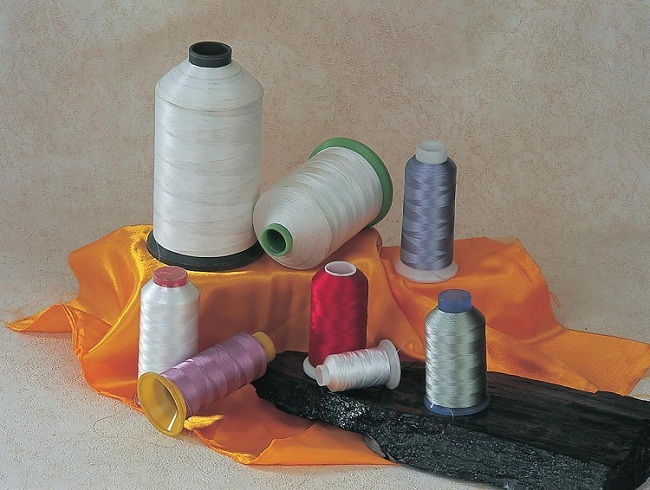 Looking for ideal Embroidery Yarn Reeling Winde Manufacturer & supplier ? We have a wide selection at great prices to help you get creative. All the Spun Rayon Thread Textile Winder are quality guaranteed. We are China Origin Factory of Y Cone Bobbin Rewinding Machine. If you have any question, please feel free to contact us.